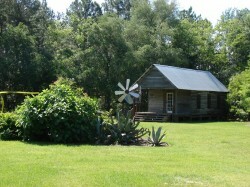 The Garden is now the home of the Oak Grove Schoolhouse, a one-room school typical of those that served most of Georgia’s rural students from the late 19th century to the mid-20th century. 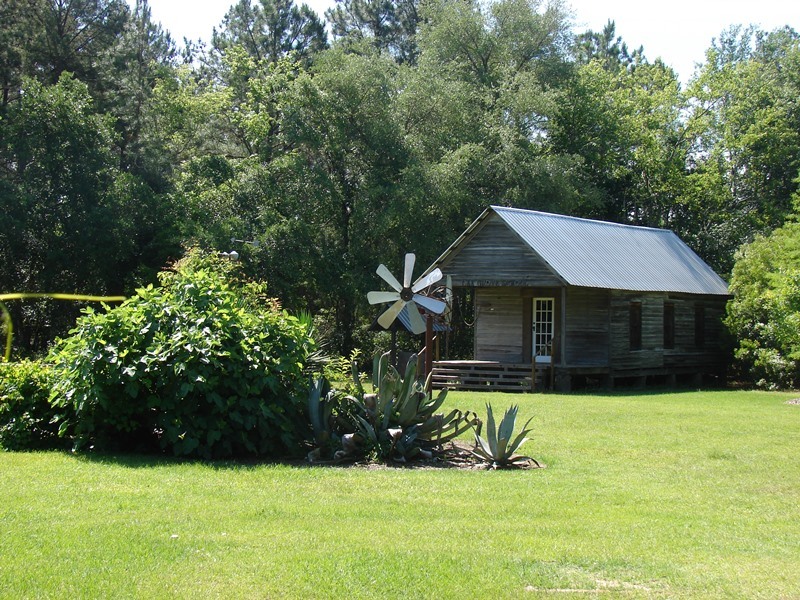 The Oak Grove Schoolhouse was originally constructed in Tattnall County, Georgia. 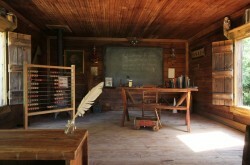 In 2007 the schoolhouse was moved to Bowen-Rushing Road, where it was restored and then relocated in 2010 to its current home at the Garden. In 1900 there were more than 7000 of these one-room schools in the state of Georgia, but today only a select few of them have been preserved. 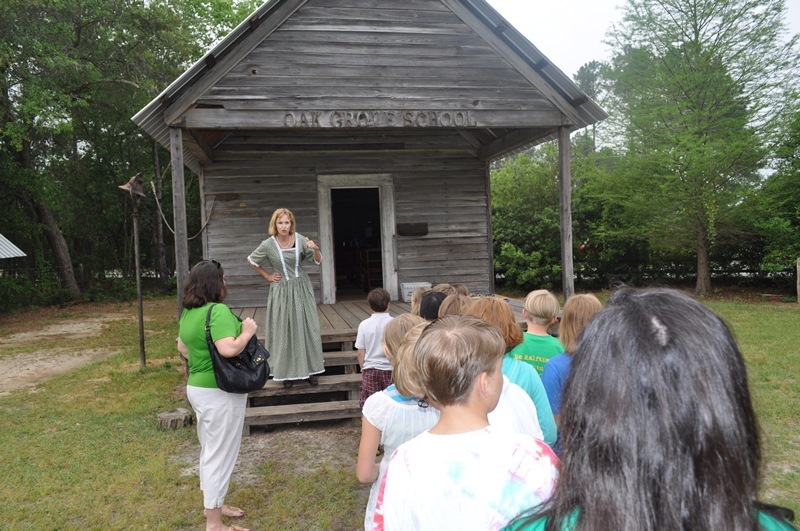 Groups can schedule a tour with the Garden to see what school was like for rural Georgia students in the 19th and 20th centuries. 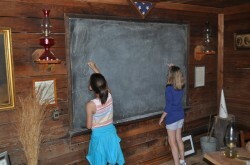 While at the Garden, guests can also visit the restored Weathervane Barn, which contains a museum of rural life from the 1920s and 30s. 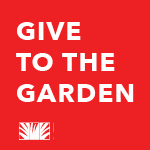 Special thanks to the vision and generosity of Ms. Jan Anderson, who donated the Oak Grove School to Georgia Southern University during its centennial celebration in 2007. To arrange a group tour of the Oak Grove One Room Schoolhouse, contact Kathy Tucker at 912-871-1503 or ktucker@georgiasouthern.edu.